As ministry leaders, we all have our area of expertise… For some of us, it is community and discipleship, while others focus more on evangelism and teaching. I have talked to several Youth Pastors who would rather spend their time playing basketball and participating in milk chugging contests. While we all have our ‘niche,’ we must never lose sight of what we need to accomplish in order to see growth! 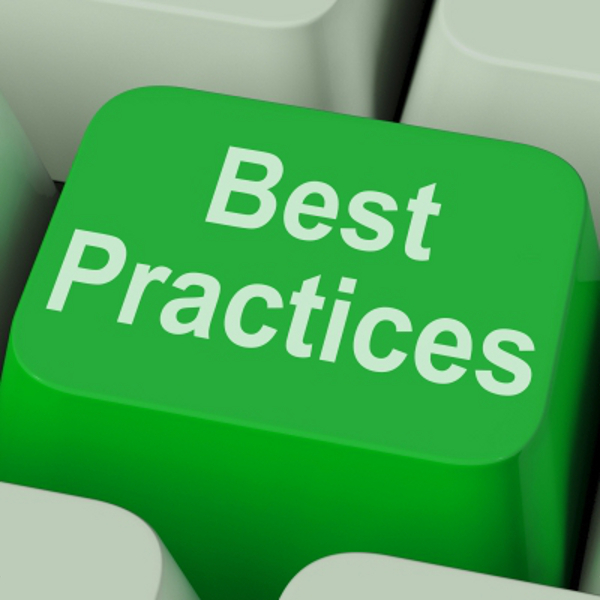 I have put together my Top 10 best Practices for Student Ministry. Spiritual Formation – First and foremost, we must place major emphasis on spiritual growth. A leader’s time alone with God must be their #1 priority. As pastors and ministry directors, we must lead by example when it comes to spiritual growth. Leadership Development – It is important to train our leaders to utilize their God-given gifts, abilities, and talent and empower them to lead, direct, and develop their team, while providing leadership training. Accountability – Our leaders, students, and families should experience an environment of accountability. We must speak the truth in love and develop leaders who desire to live above reproach. Placement of Leaders – A successful ministry does not throw volunteers in wherever they are needed. Instead, our leaders must be placed into areas of ministry based on their strengths and abilities. The stronger the leader, the stronger the ministry! Authenticity – We can not be fake, but instead encourage authentic relationships with Jesus Christ and with each other. Our leaders and students want us to be real! Some of the most impacting moments of my ministry have been when I was authentic and vulnerable. Unification – Our ministries will grow together and fall together. We will only be as strong as our weakest link. Because of that, we must make sure that all leaders understand, grasp, and live out the vision and mission of the ministry. There must be a complete sense of unity! Living the Vision – We cannot lose sight of the mission God has set before us. Every event, small group, discussion, and retreat we do should be focused around the vision of the entire ministry. Clarity in Communication – Every phone call, email, meeting, and social media post needs to be clear and focused on the task at hand. It is necessary to connect every leader, parent, and student in multiple ways of communication. Sensitivity/Openness – It is important to remain sensitive to God’s Word and the power of the Holy Spirit. He must lead and direct everything we do and say. As leaders, we should also be open to the advice, counsel, and comments from every individual involved in our ministry. Simplicity – We should not strive after conquering the world, but instead making a difference – one life at a time. We cannot strive for a complex ministry, but a ministry that is full of authenticity, love, compassion, and vibrancy.